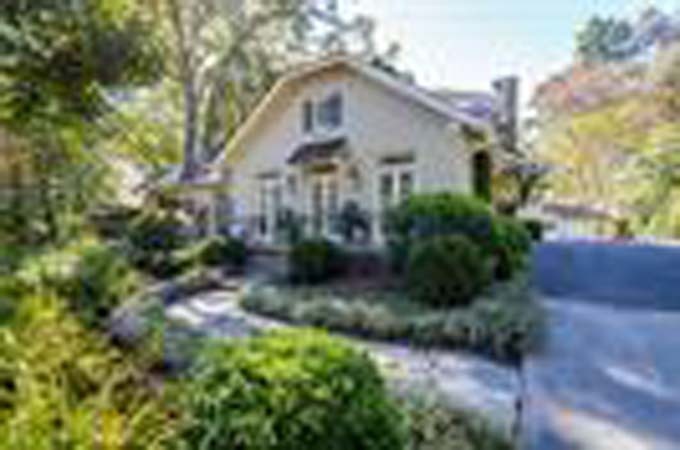 This historic Brookhaven home was built in 1936 and remodeled in 2017. The original redesign was done by Norman Askins. It is situated on one of the widest, private lots with beautiful landscaping, pool and carriage house. 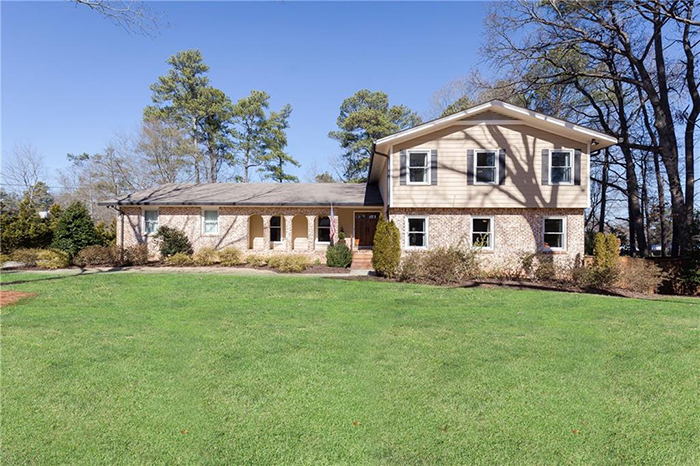 This fabulous, totally renovated home in Brookwood Hills has an open, spacious floorplan and large, private lot. It features a gorgeous kitchen with a light-filled breakfast room, Viking appliances and walk-in pantry/bar with open shelving. This meticulously maintained home is on a cul-de-sac in the sought after Morris Brandon Elementary School district. It has a basement that feels like the main level. This is one of the largest two bedroom residences in the legendary Ritz-Carlton Residences with breathtaking views of Capital City and Stone Mountain from the 29th floor. This stunning Napa Valley inspired renovation and expansion is in a sought after swim and tennis community on a private half acre estate lot with newly sodded front back lawns. 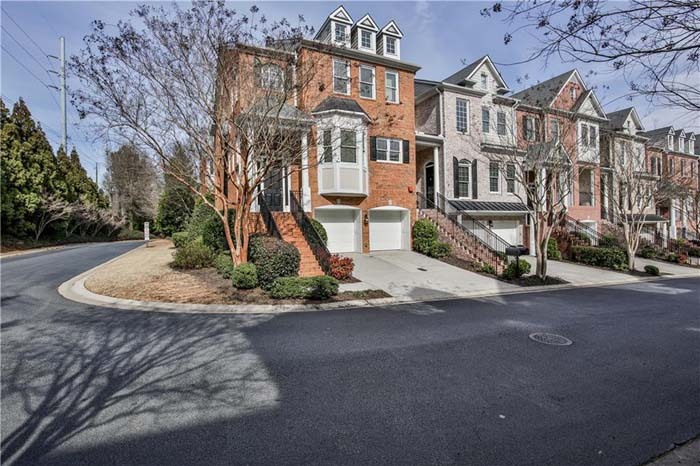 This like-new luxury townhome has custom high-end upgrades and finishes in sought-after Peachtree Park in Buckhead. 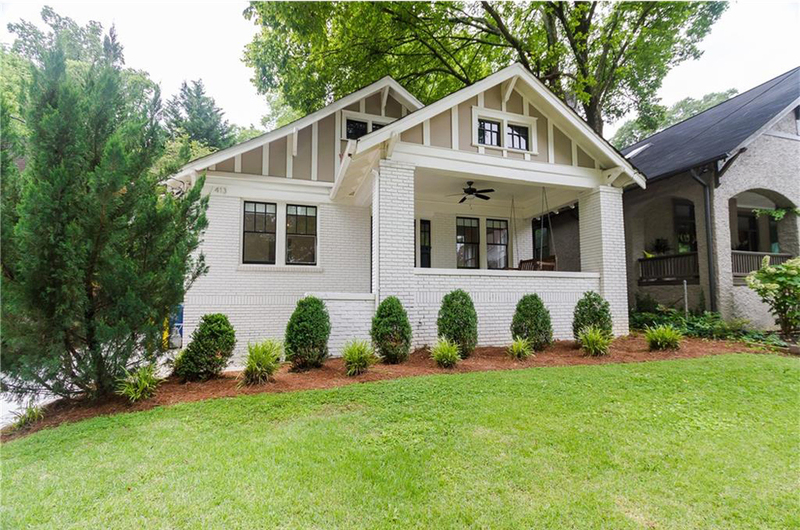 This 1920s Craftsman home is in the heart of Midtown near Piedmont Park, the BeltLine and Ponce City Market. 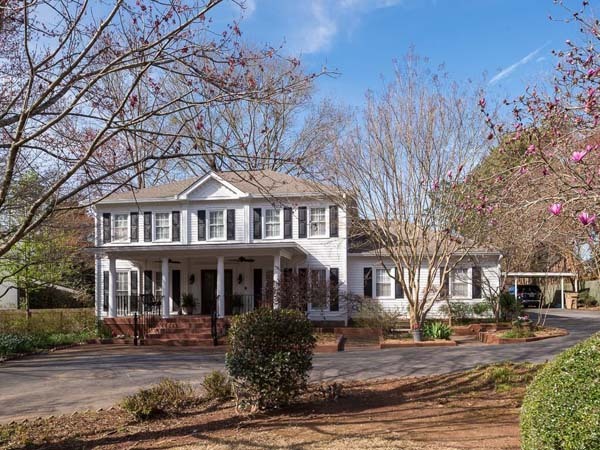 It features wonderful natural light, nine-foot ceilings, newly refinished hardwoods and an inviting front porch. 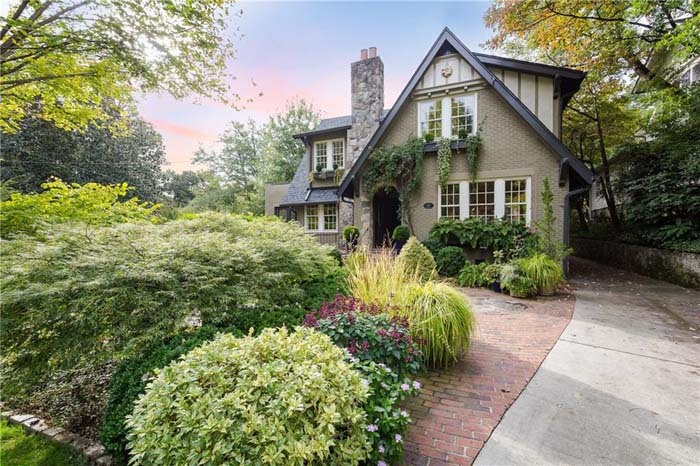 This stunning designer home is near Atlantic Station and West Midtown. 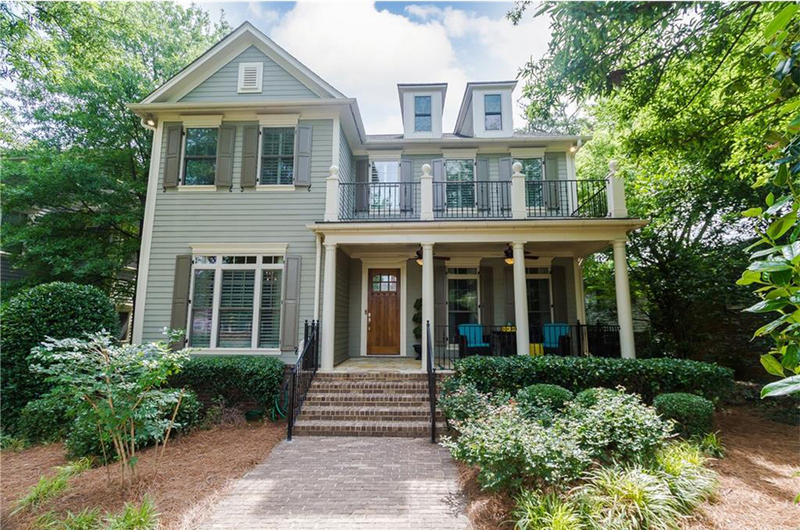 It features hardwoods on main, open concept kitchen, living room and dining room with an oversized entertainment deck and wet bar perfect for summer cookouts. This classic Cape Cod has charm throughout. 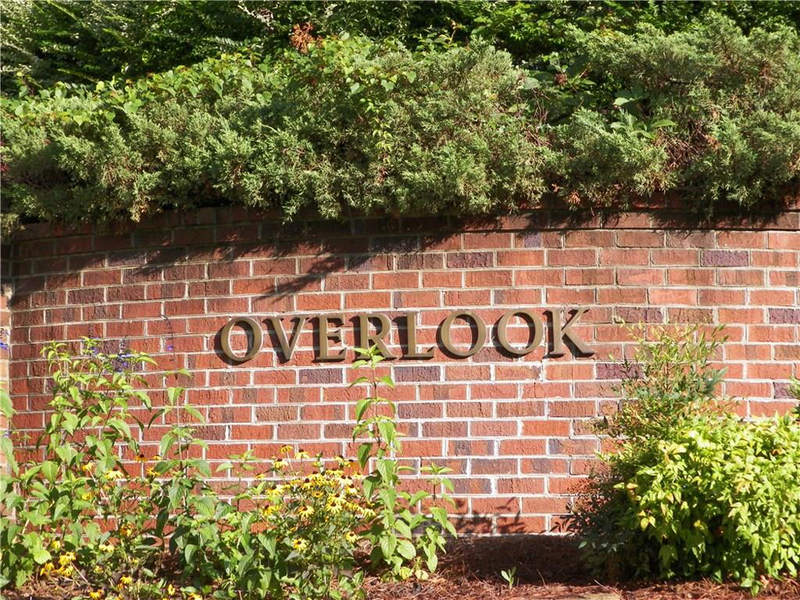 It is all brick and located in the sought after Riverhill subdivision, a great swim/tennis neighborhood with nationally recognized schools. 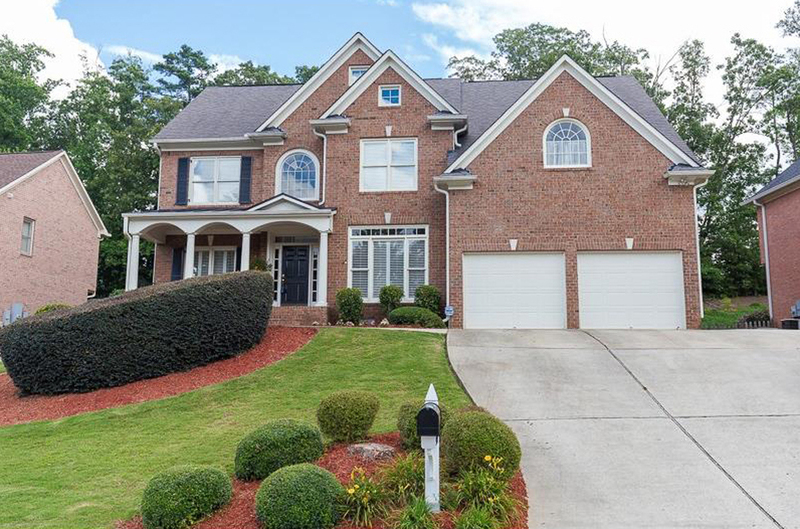 This five bedroom, 4 bathroom luxury home is unique and beautiful, located in the fantastic Allatoona High School district. It is filled with light, is open and spacious. 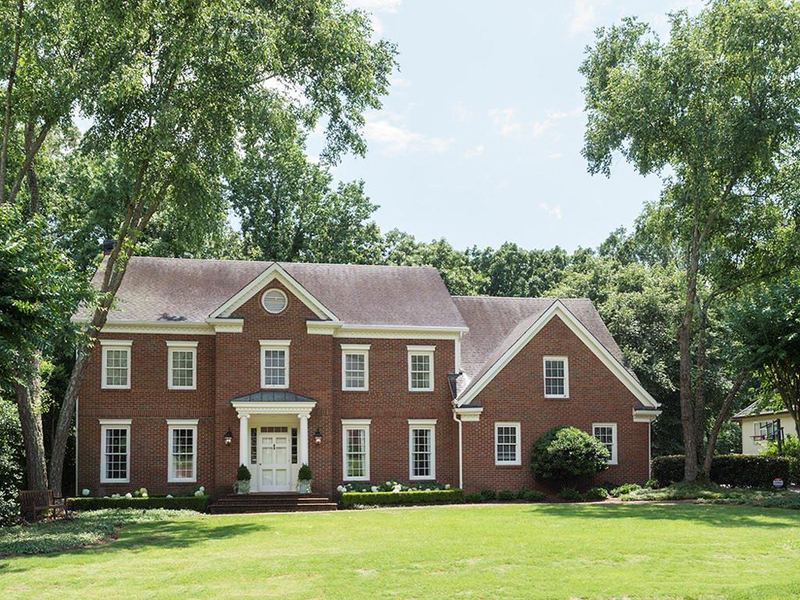 This lovely family home is in John Wieland's Vinings Estates. 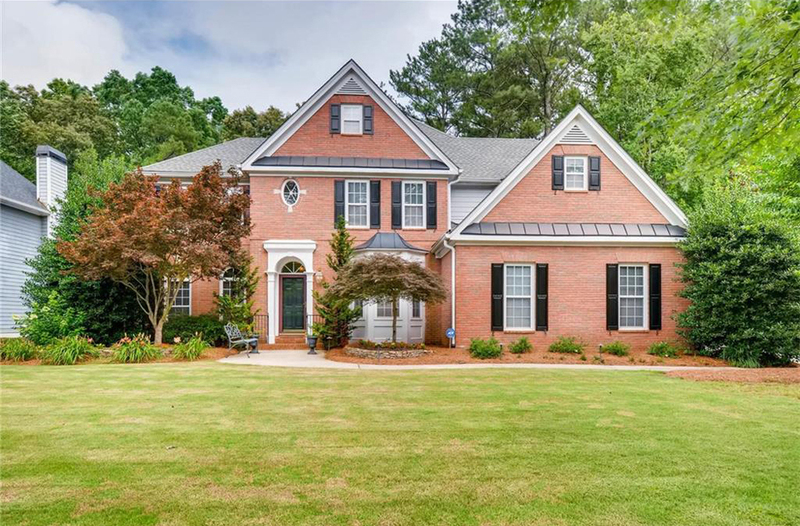 It is on a beautiful, wooded, private and fenced lot and features a two-story foyer, hardwood floors, gourmet kitchen with maple cabinets, solid surface counters and kitchen island. 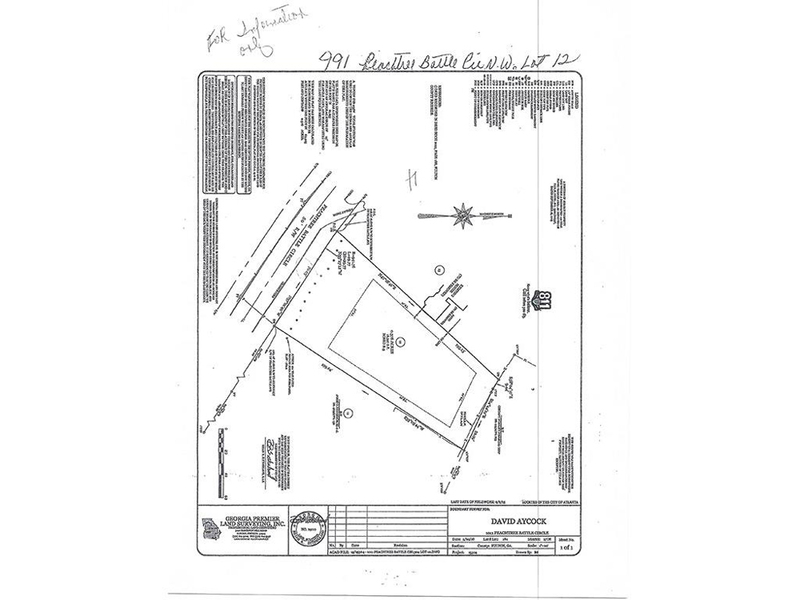 Hilltop wooded lot on very quiet and secluded street off Peachtree Battle Avenue just west of Howell Mill Road in the Morris Brandon Elementary School district. This home is an excellent value in the Walton High School district, just blocks from the award-winning East Side Elementary School. 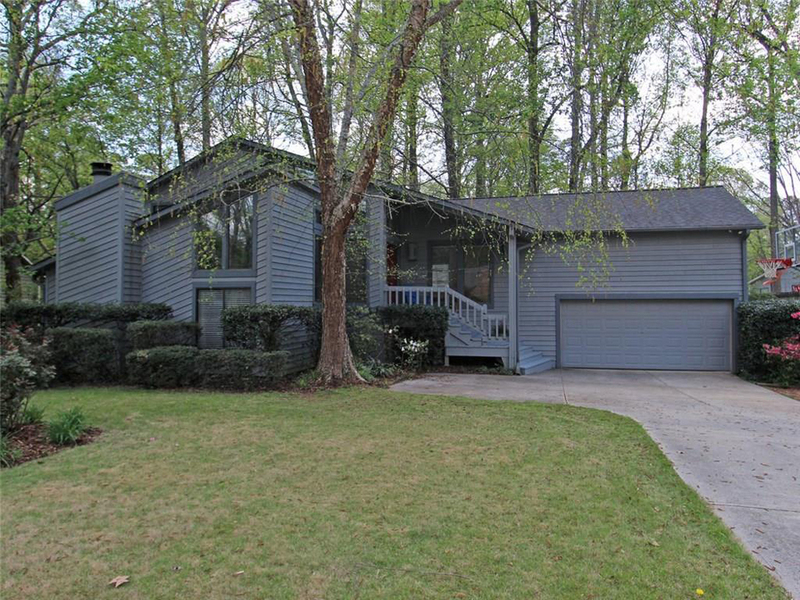 It has been meticulously maintained and is move-in ready. 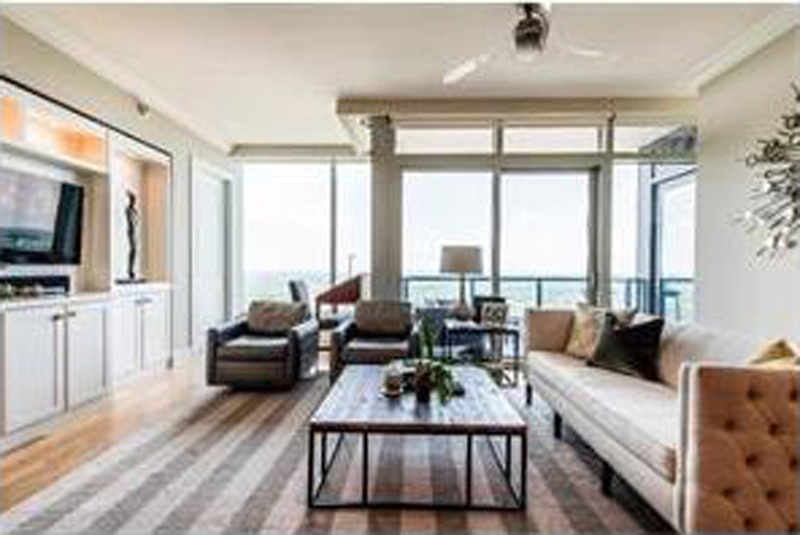 This updated condo is on the 25th floor in spectacular location with hardwood floors, granite counters, new AC system and amazing views. This wonderful end unit is quiet and private, and within walking distance to the Chattahoochee River, walking and bicycle trails. This perfect building is in the perfect location, within walking distance of the Atlanta Beltline, shopping, restaurants and night spots. 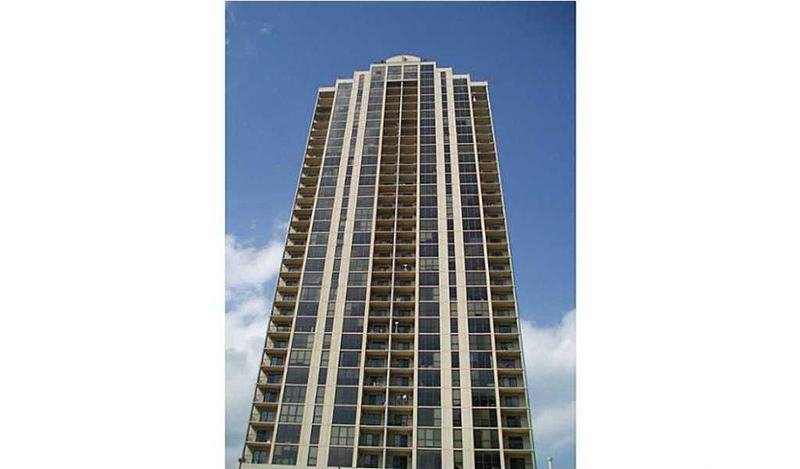 It is the largest one bedroom unit in the building and includes two parking spots in a gated garage with a storage unit. This executive home is immaculate, pristine and in move in condition. 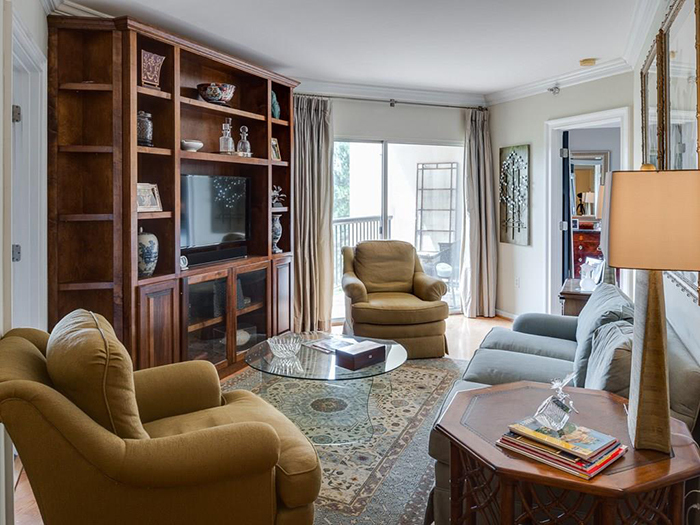 This brick townhome is in a prime location and has four bedrooms and three and a half baths.